Urban Clothing and footwear for sale online. Wu-Tang Limited Black Baby Jesus T-Shirt and more. 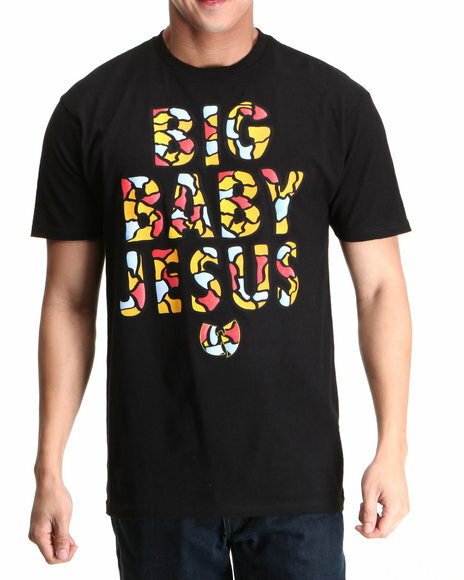 Wu-Tang Limited Black Baby Jesus T-Shirt. Wu-Tang Limited Black Crimewave T-Shirt. 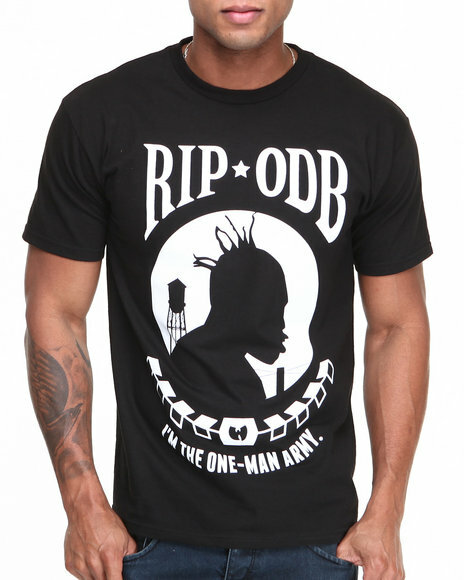 Wu-Tang Limited Black R.I.P. T-Shirt. 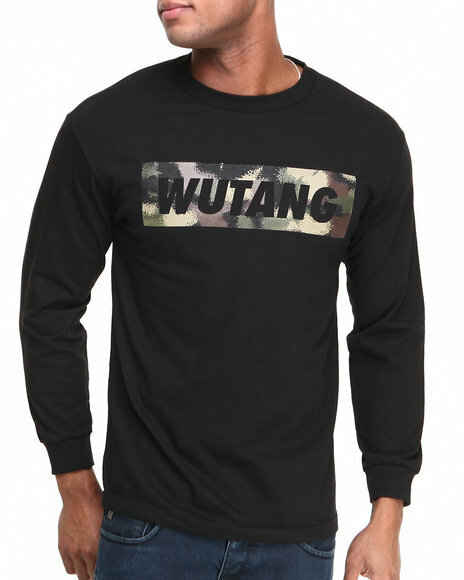 Wu-Tang Limited Black Spray Camo L/S T-Shirt. 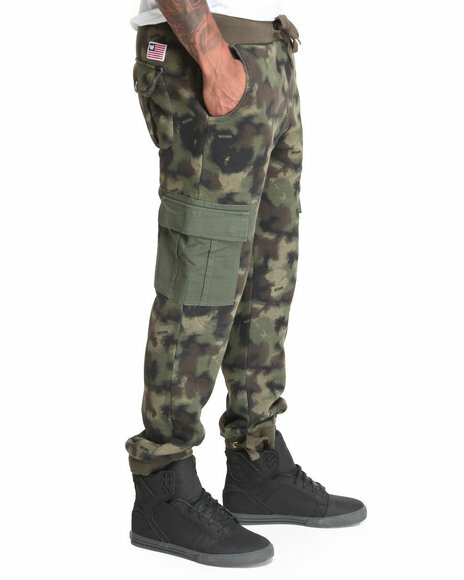 Wu-Tang Limited Camo Printed Fleece Twill Cargo. 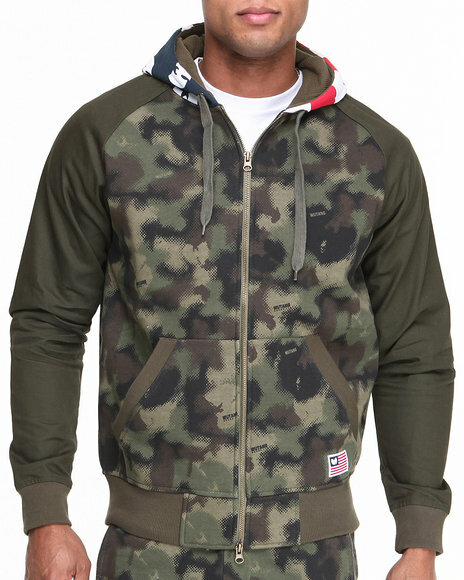 Wu-Tang Limited Camo Spray Camo Zip-Up. 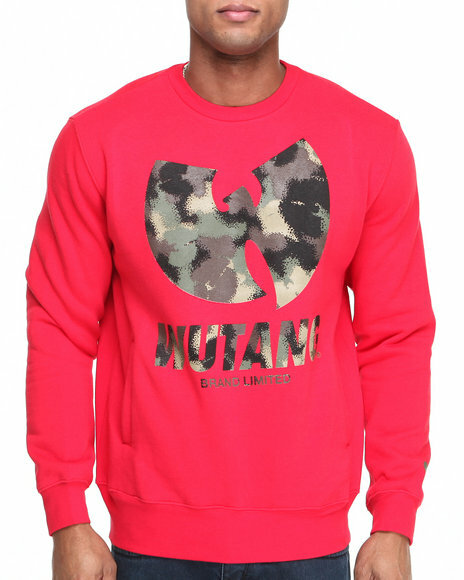 Wu-Tang Limited Red Spray Camo Crewneck Sweatshirt. 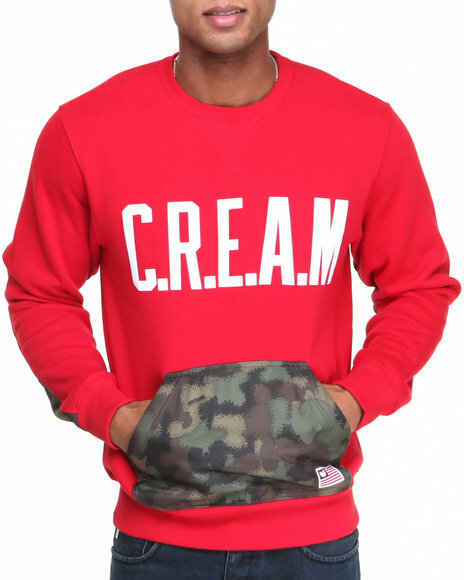 Wu-Tang Limited Red Wu Logo Camo Crewneck. 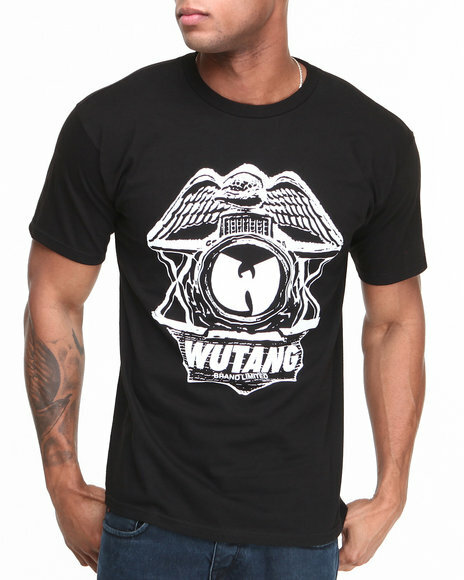 More Wu-Tang Limited Styles at Dr Jays Hip Hop Clothing and Footwear for men, women, and kids.